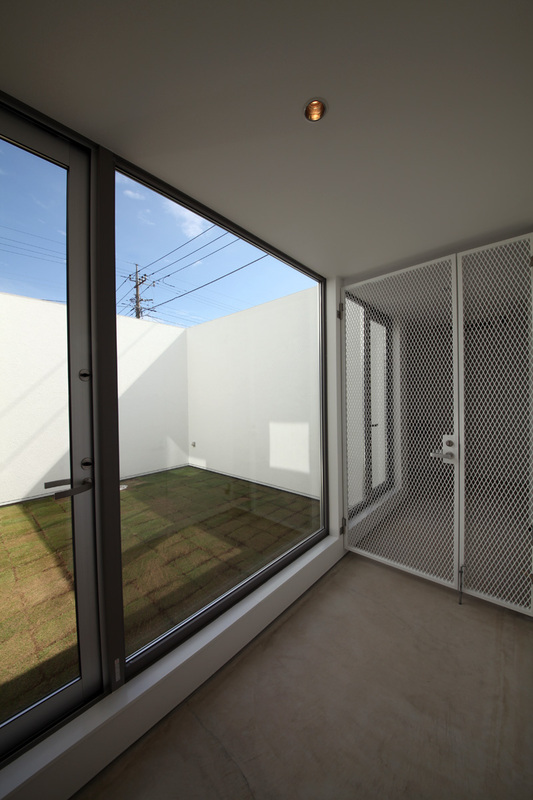 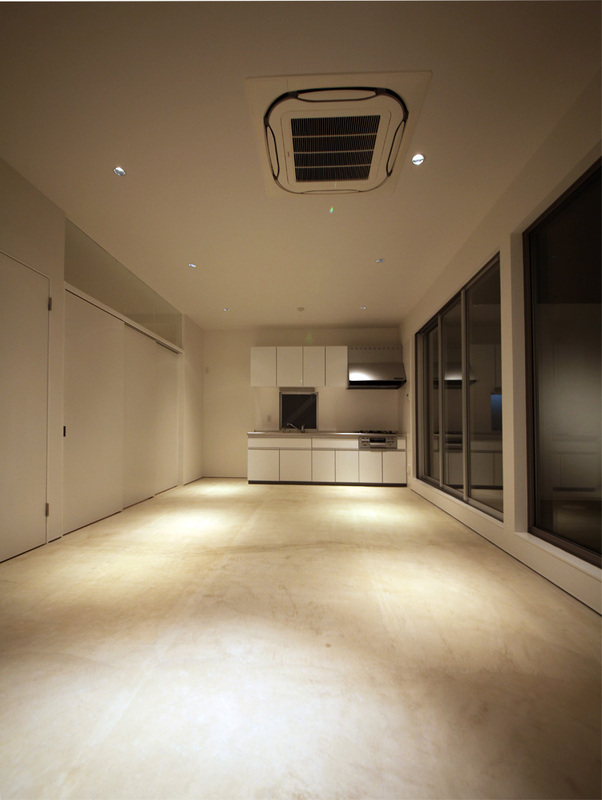 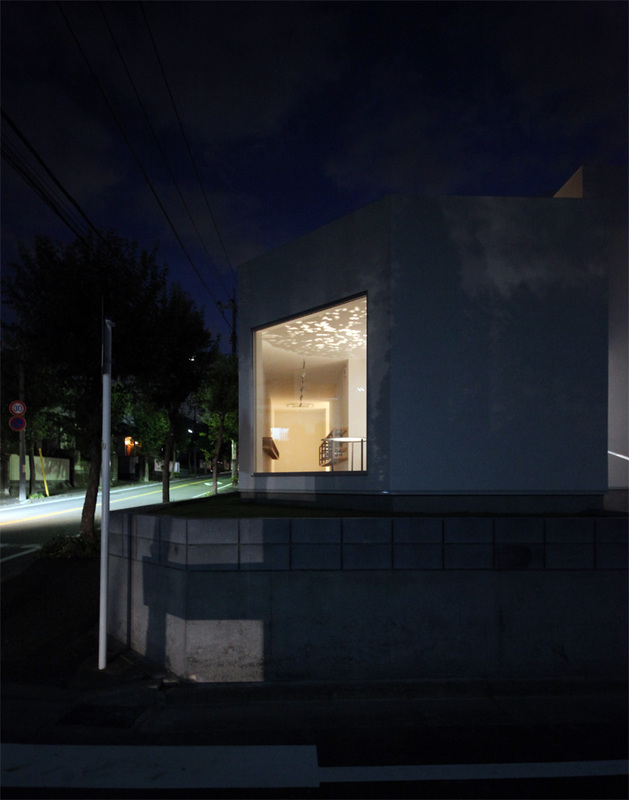 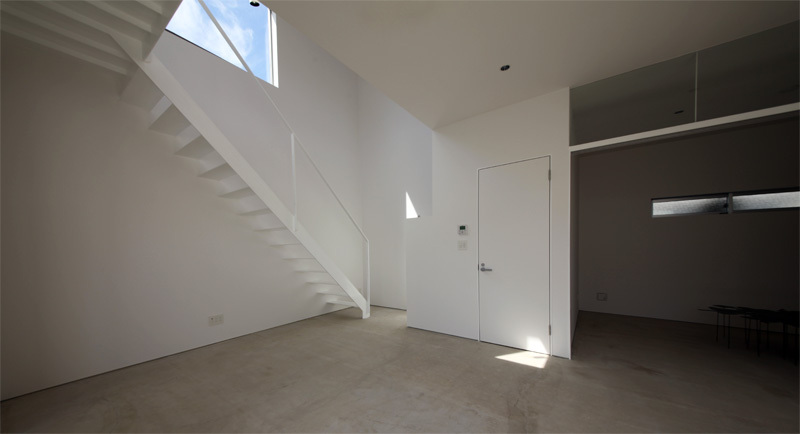 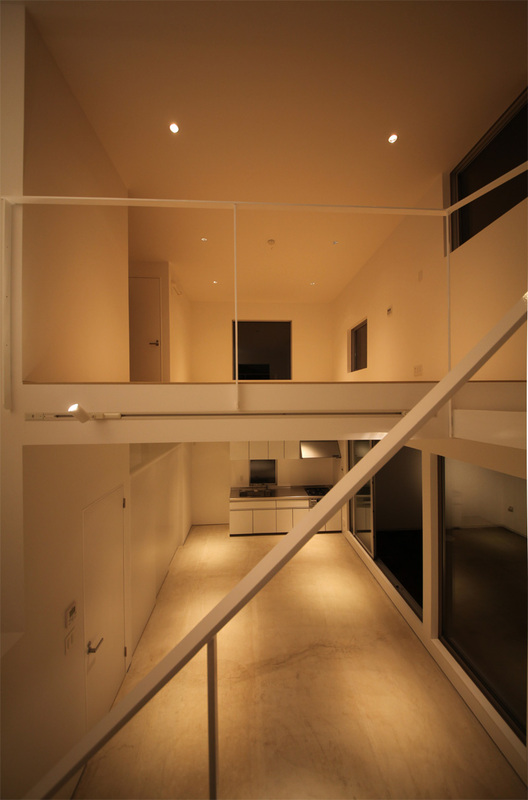 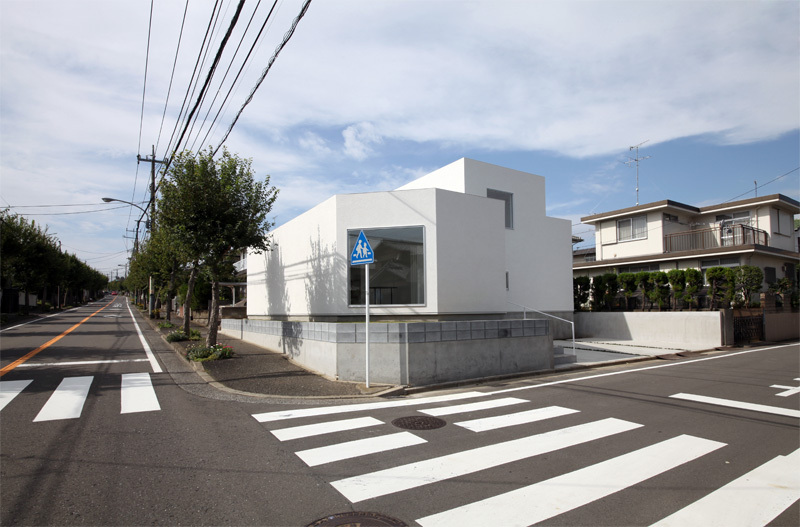 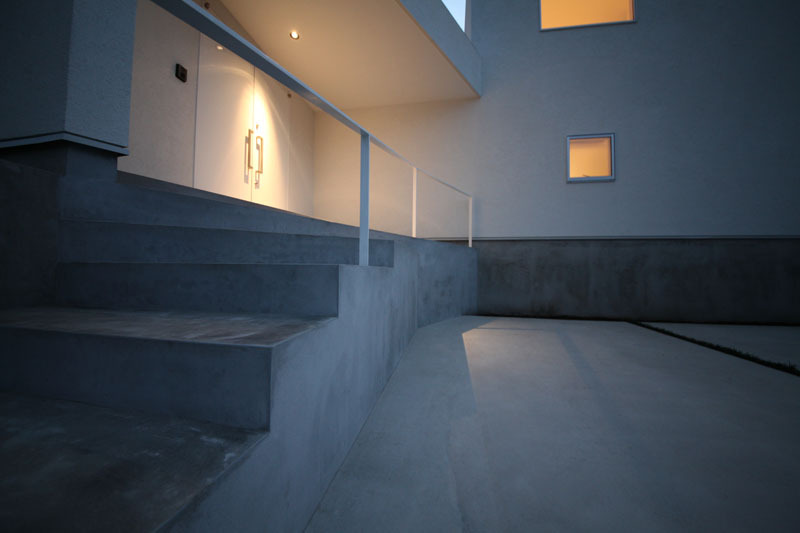 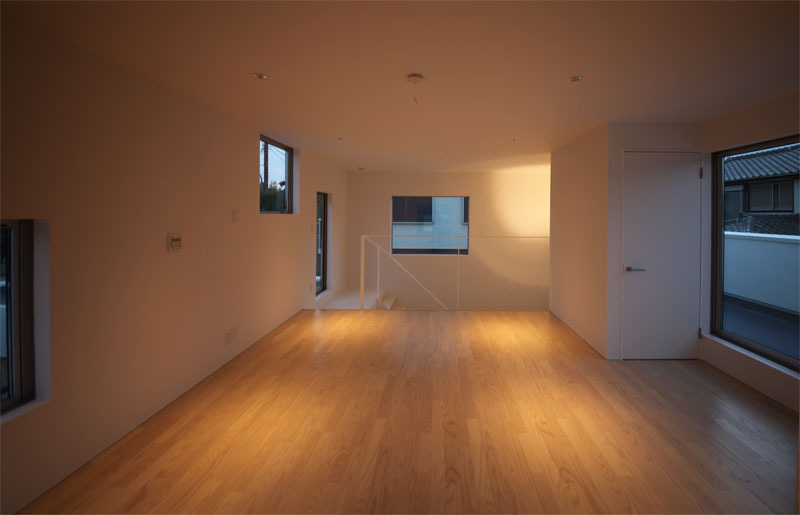 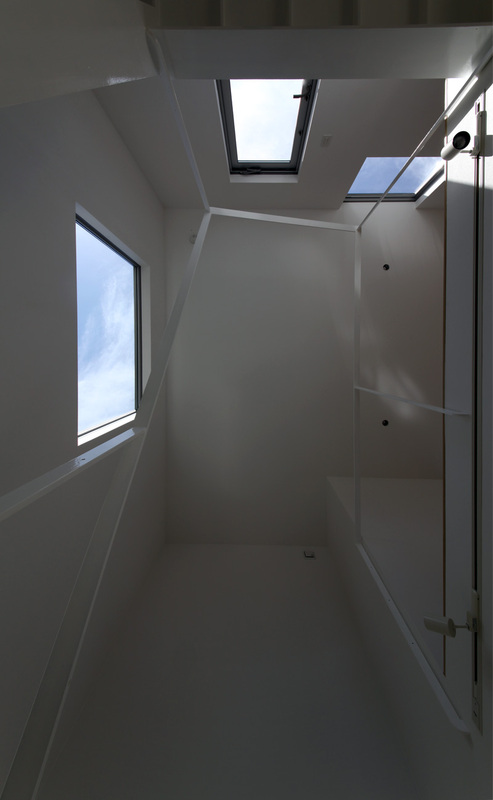 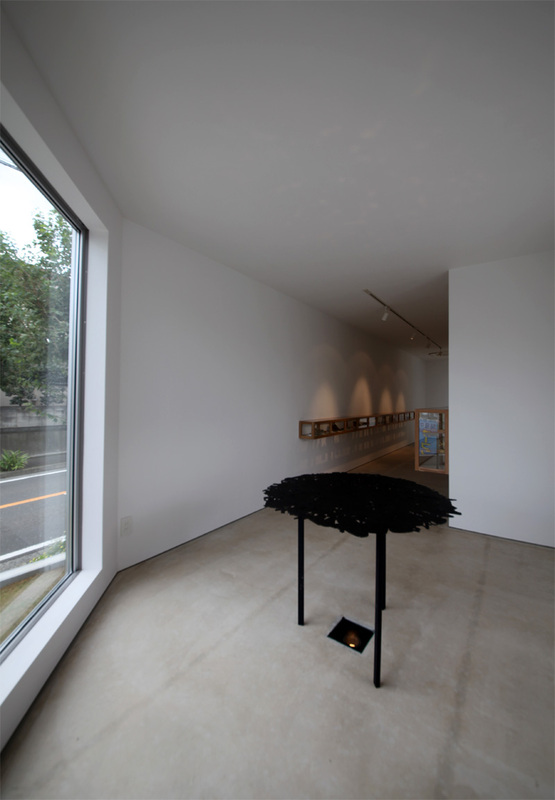 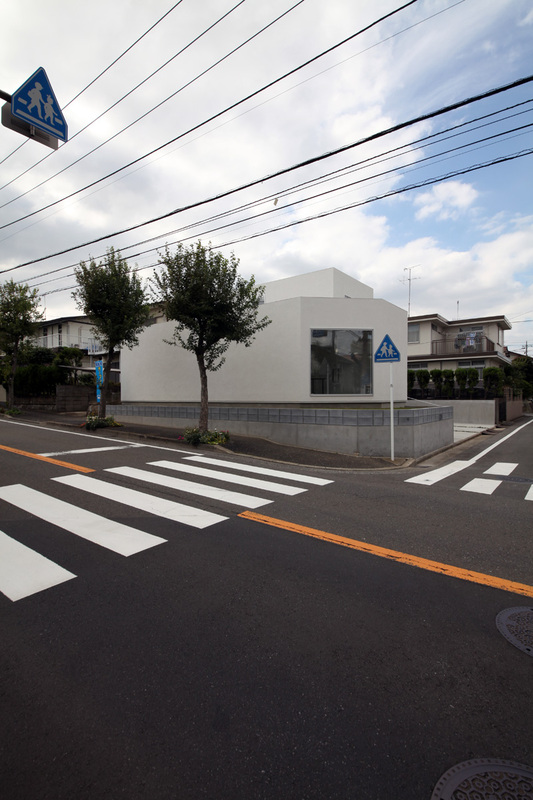 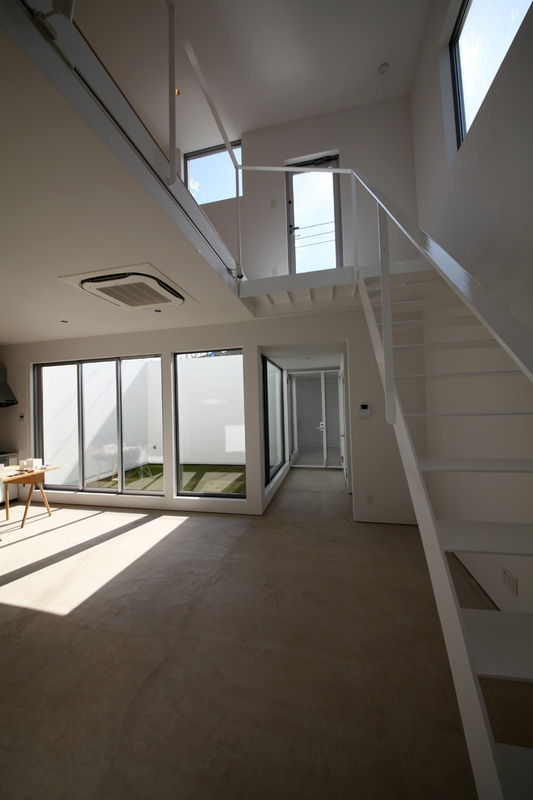 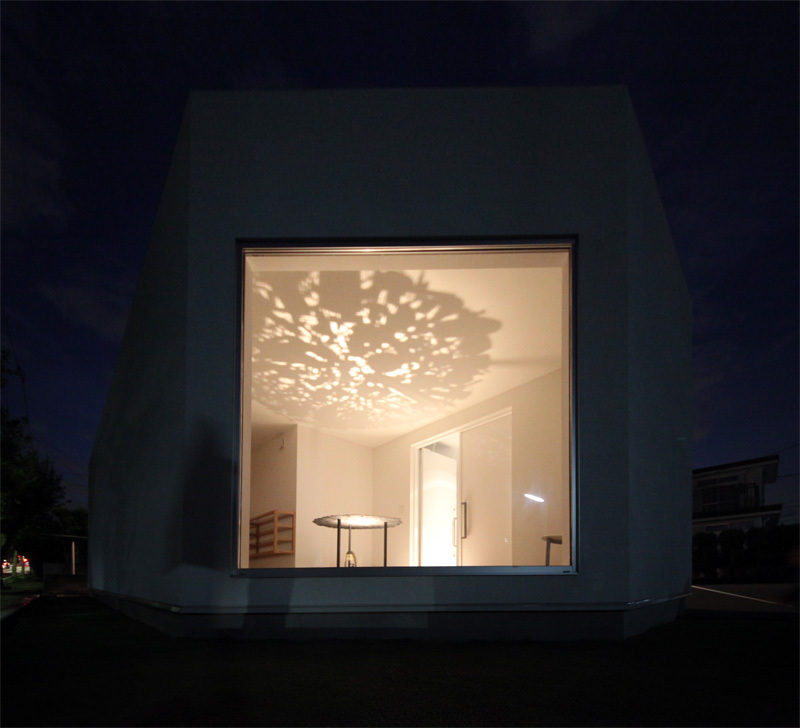 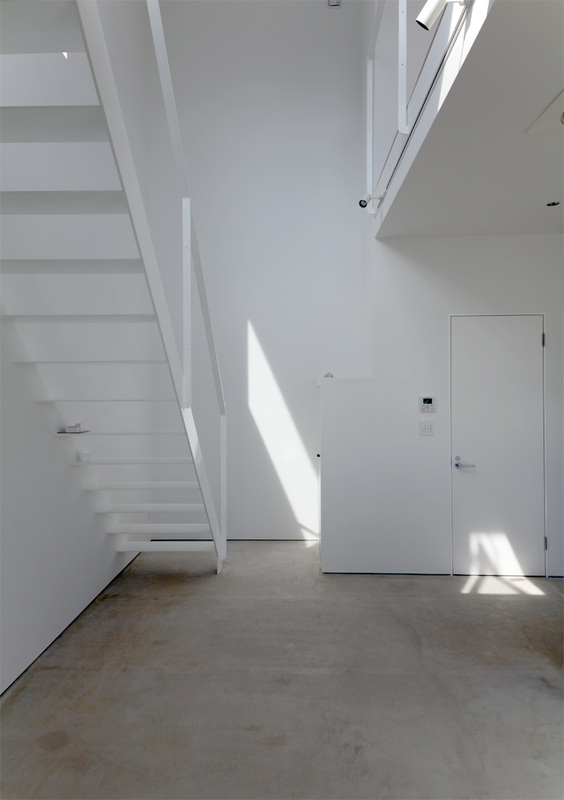 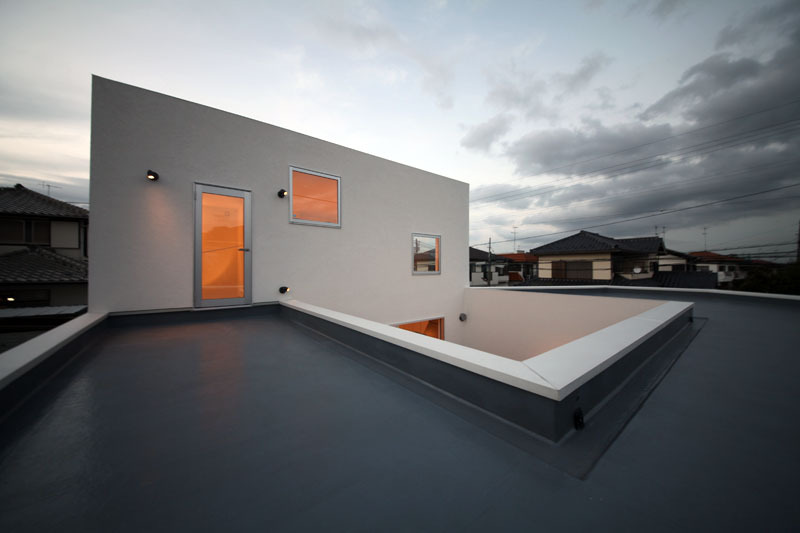 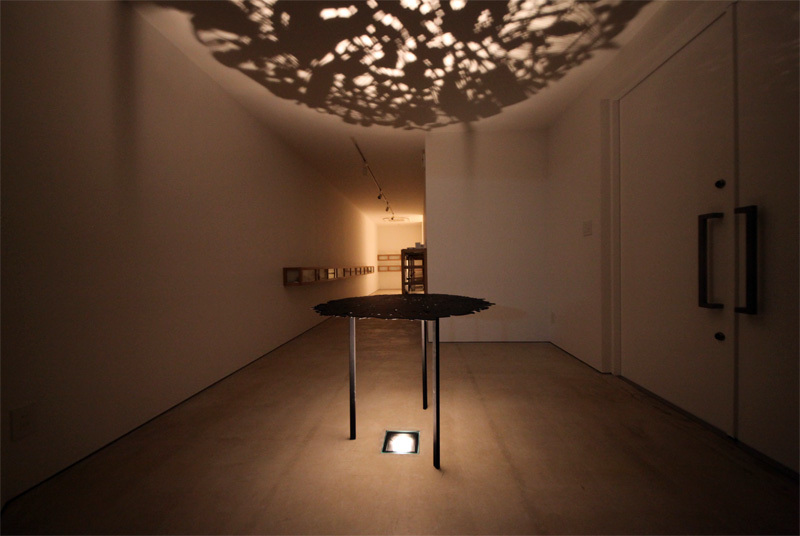 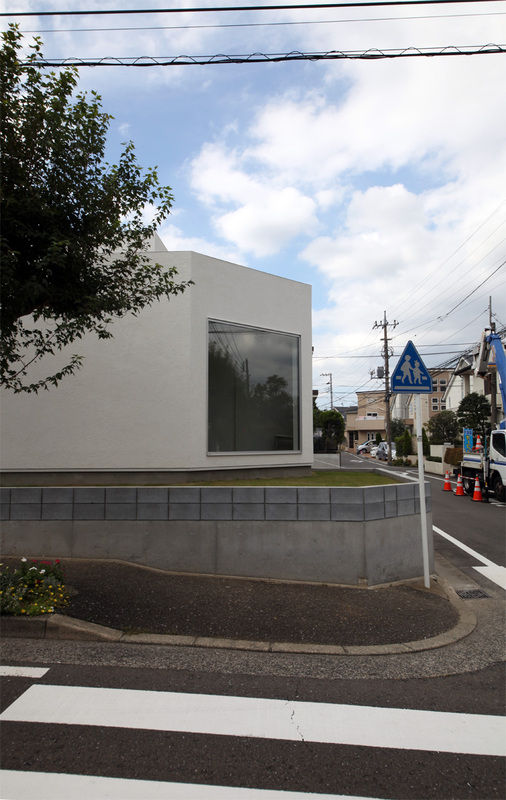 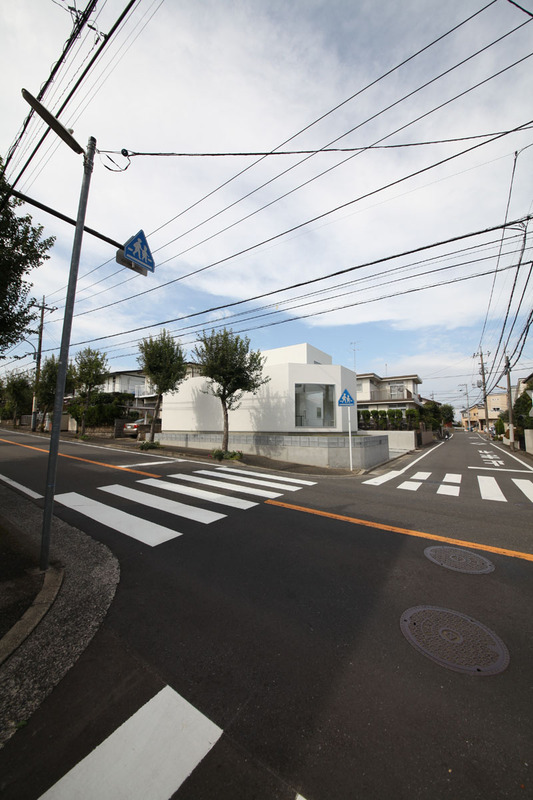 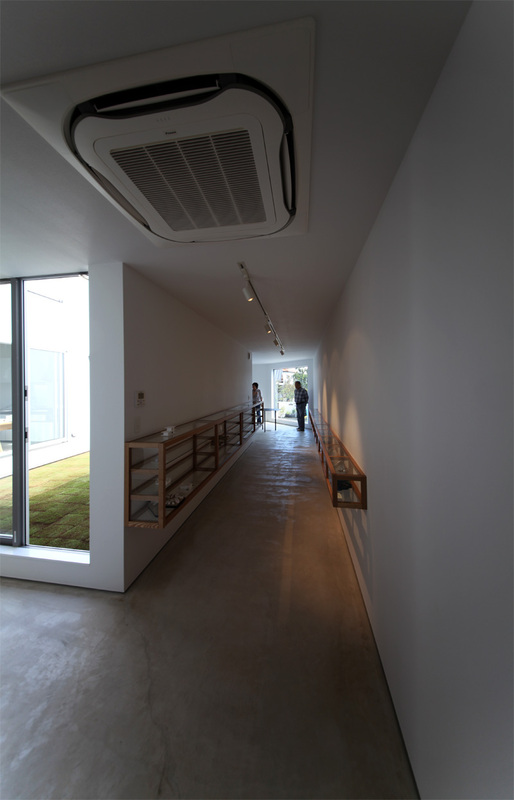 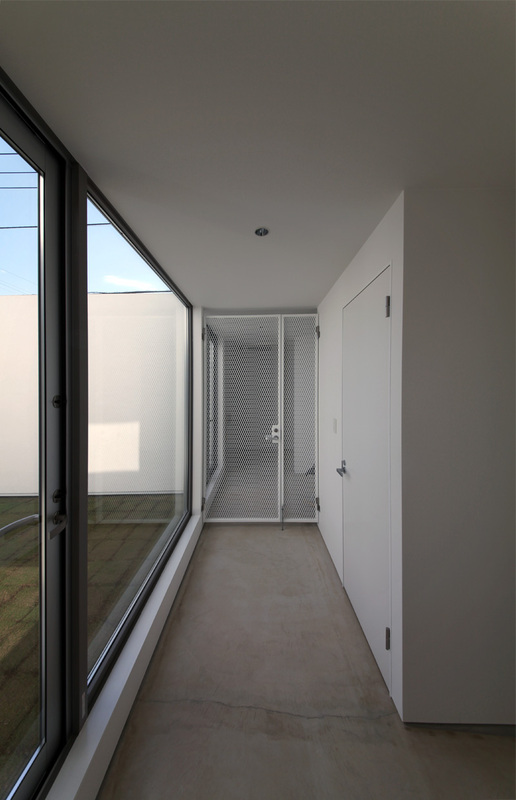 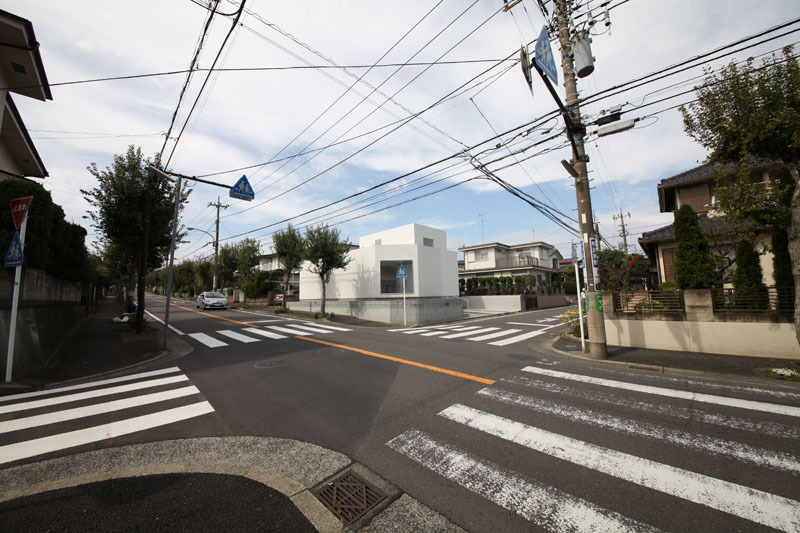 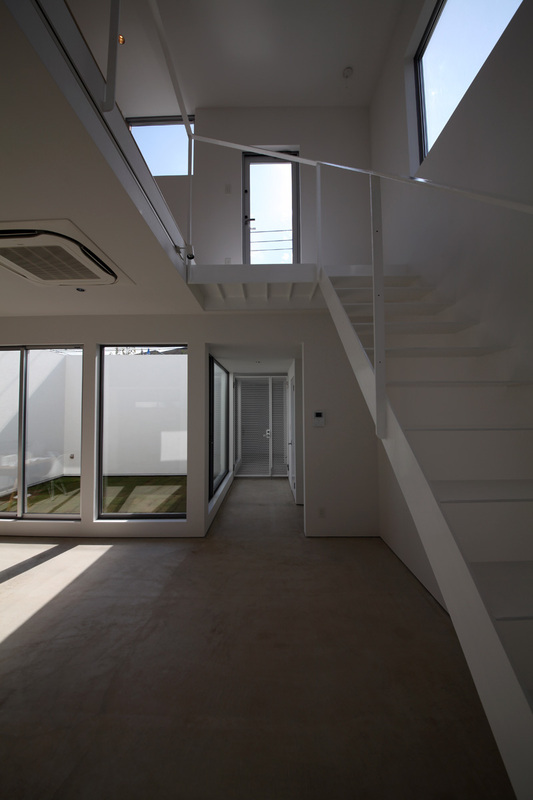 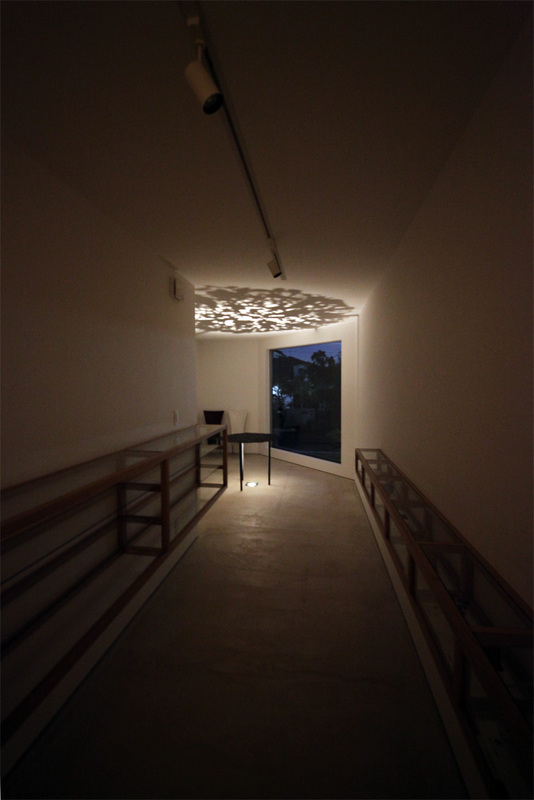 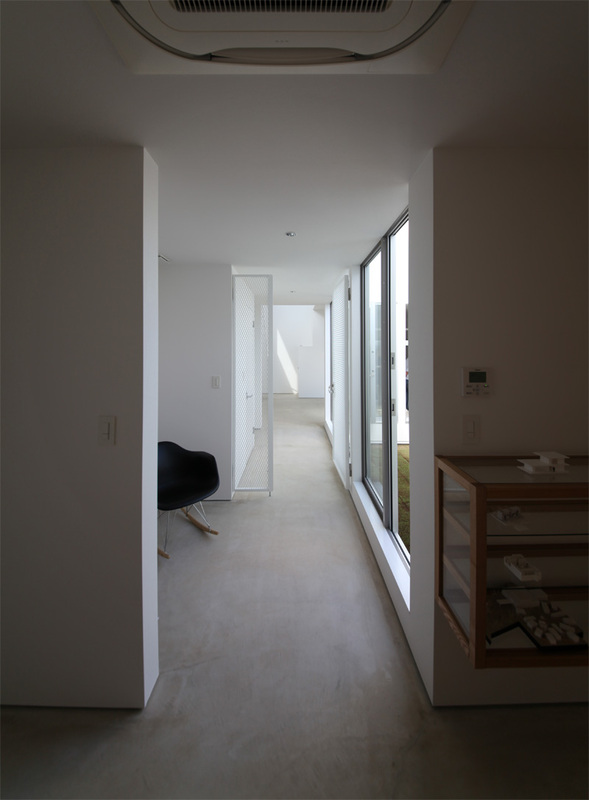 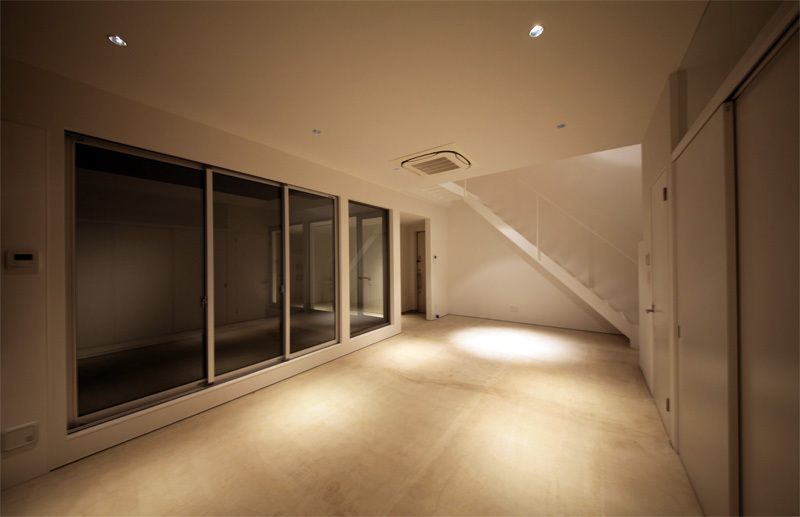 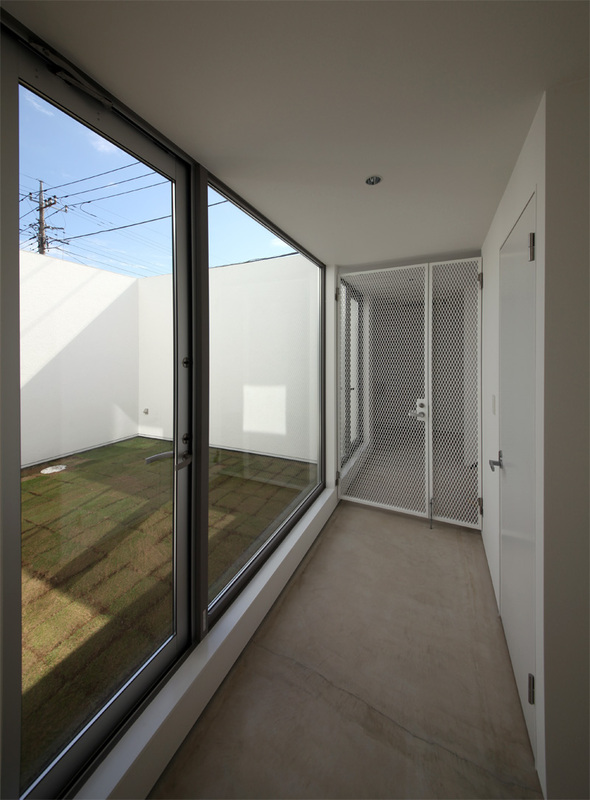 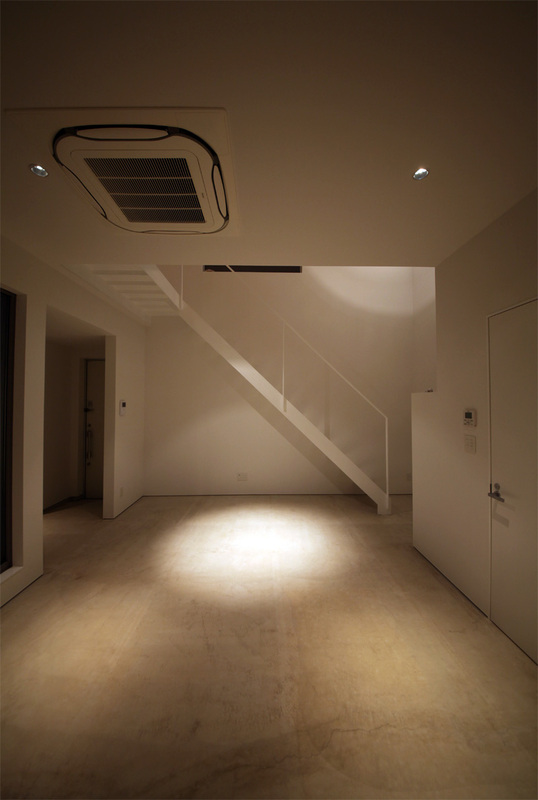 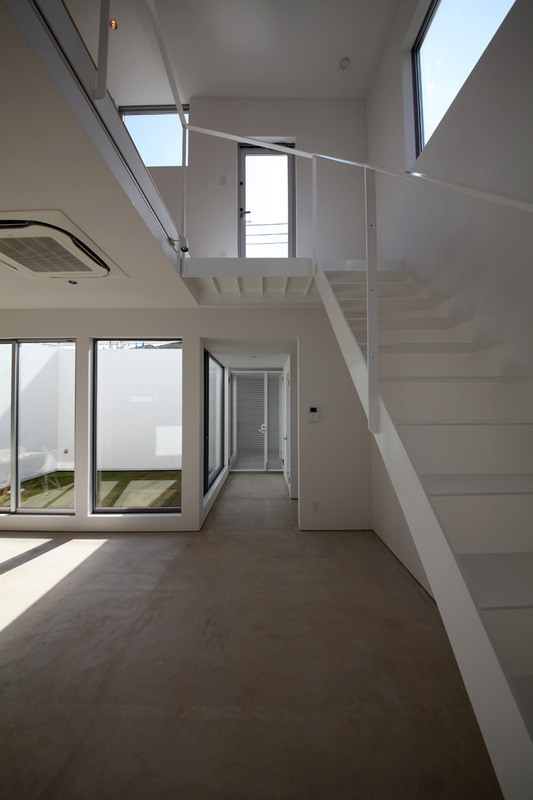 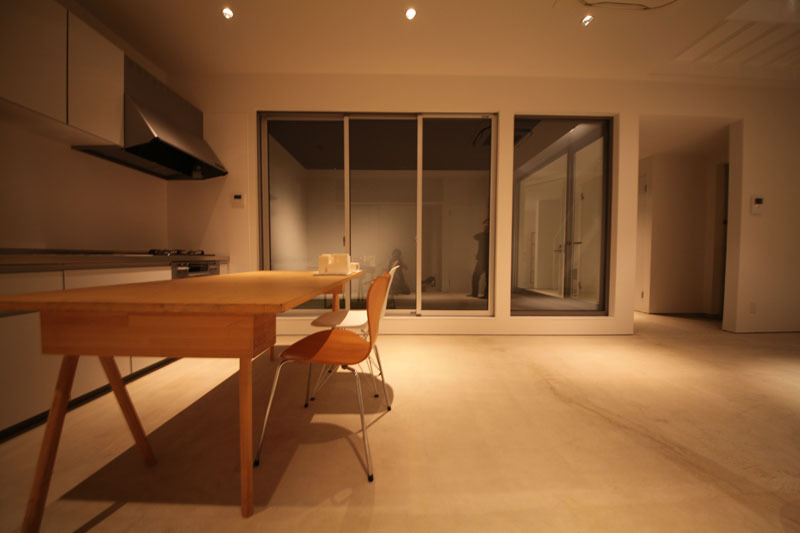 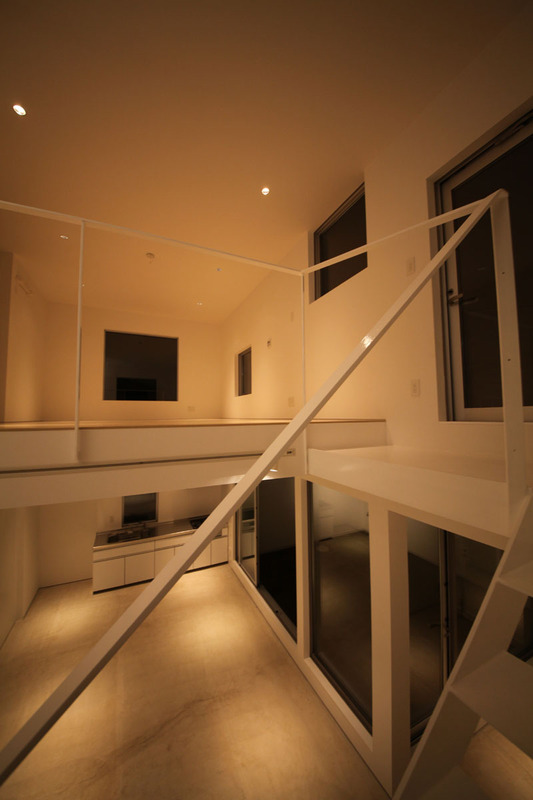 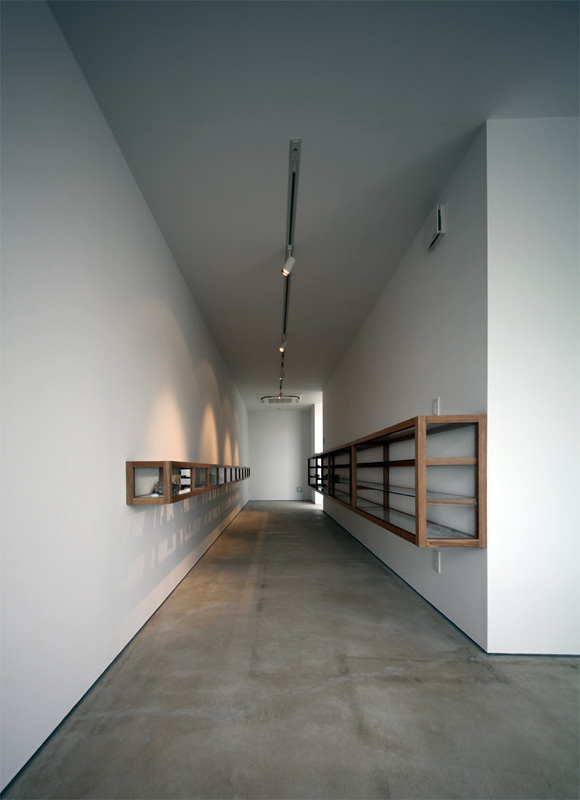 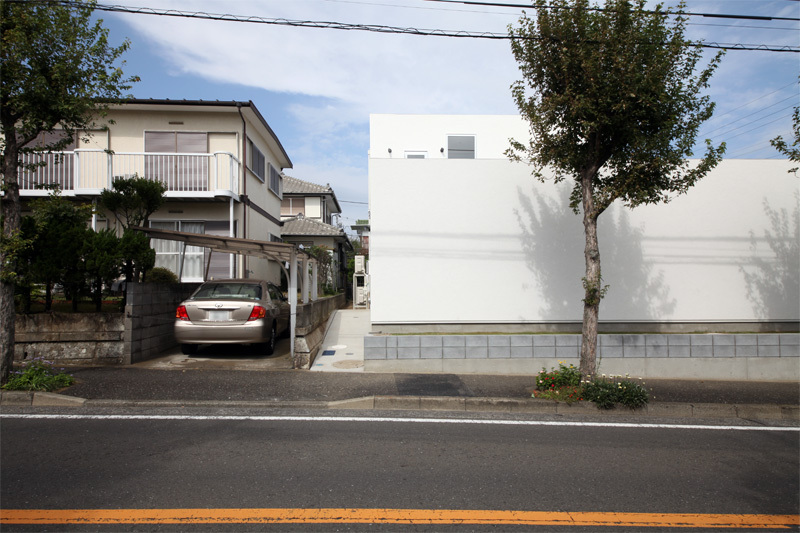 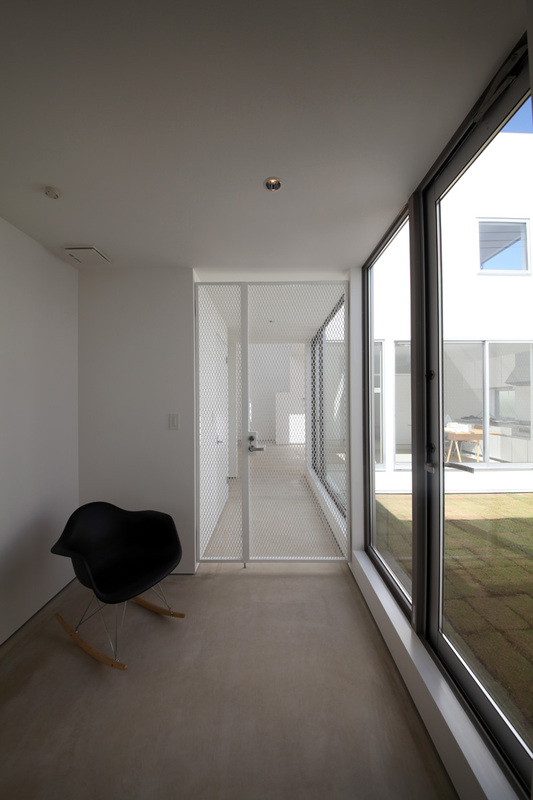 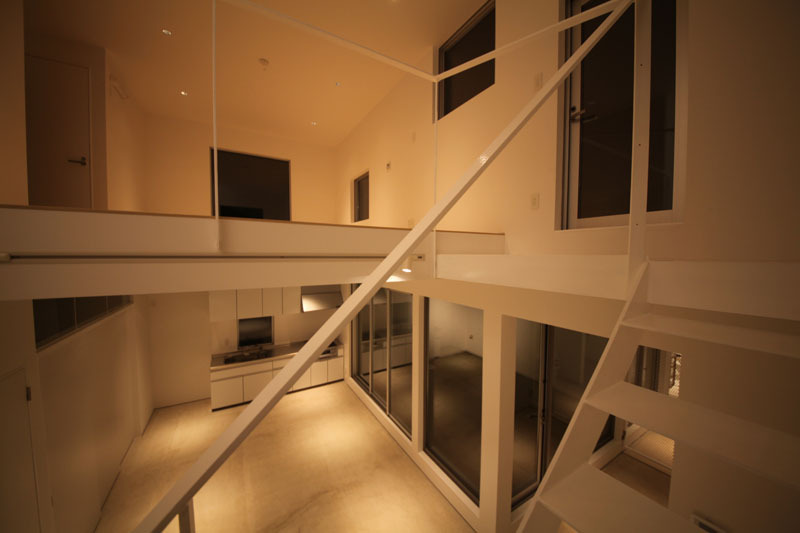 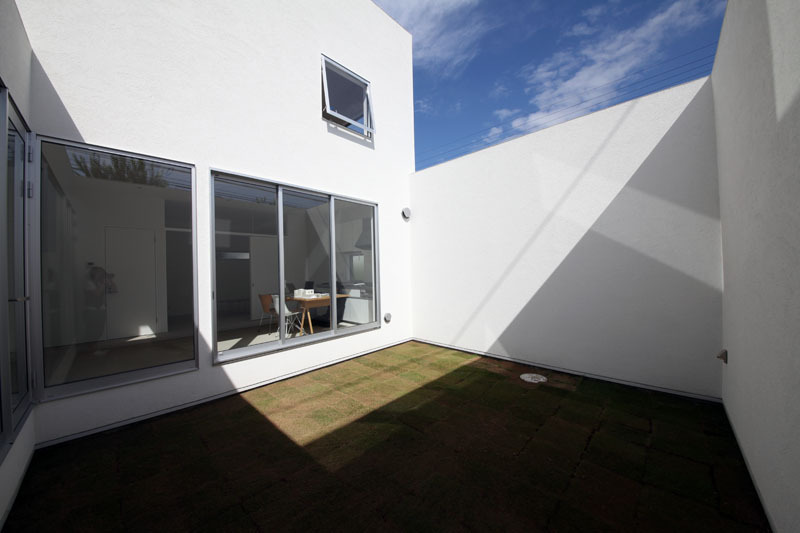 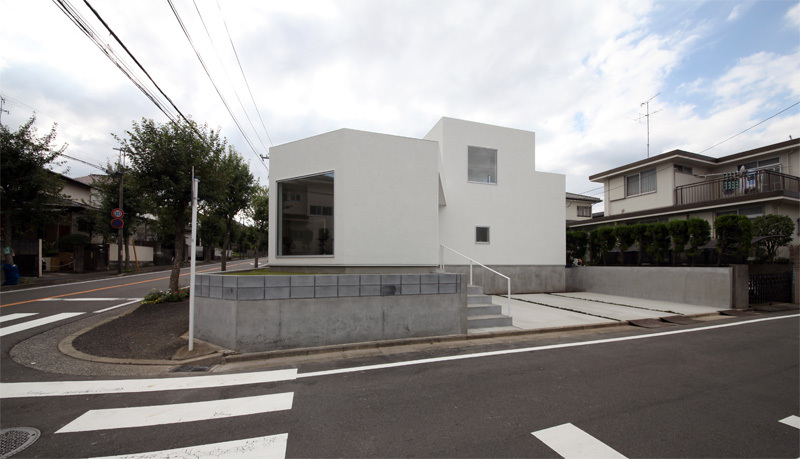 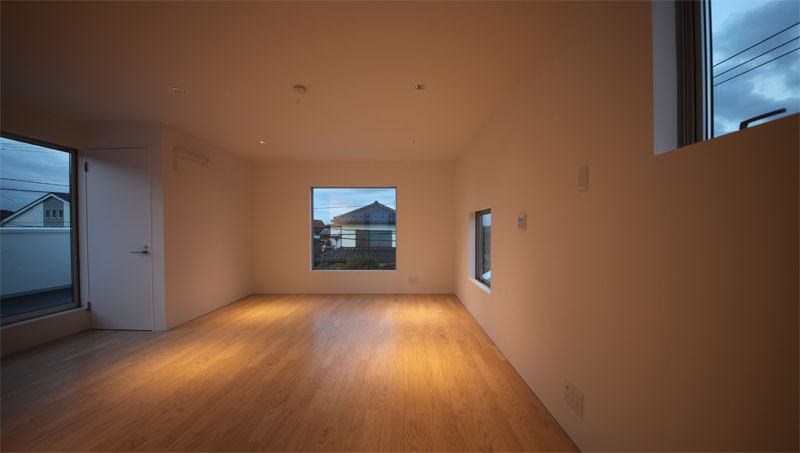 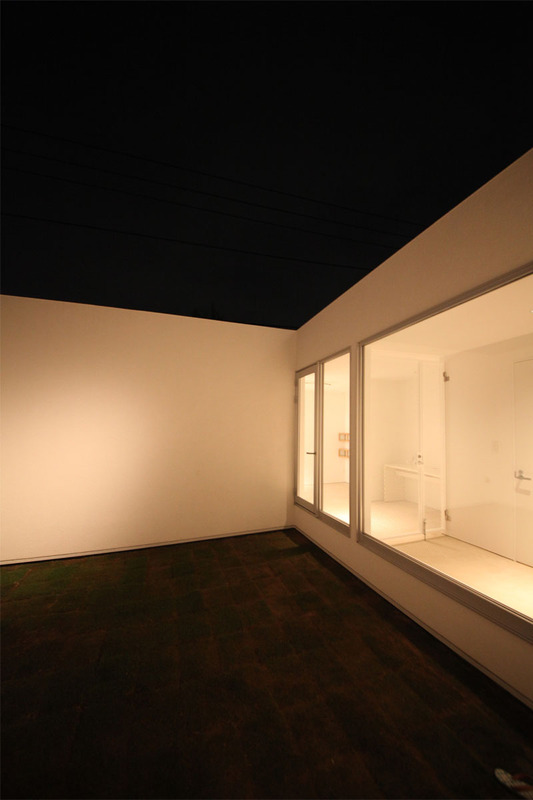 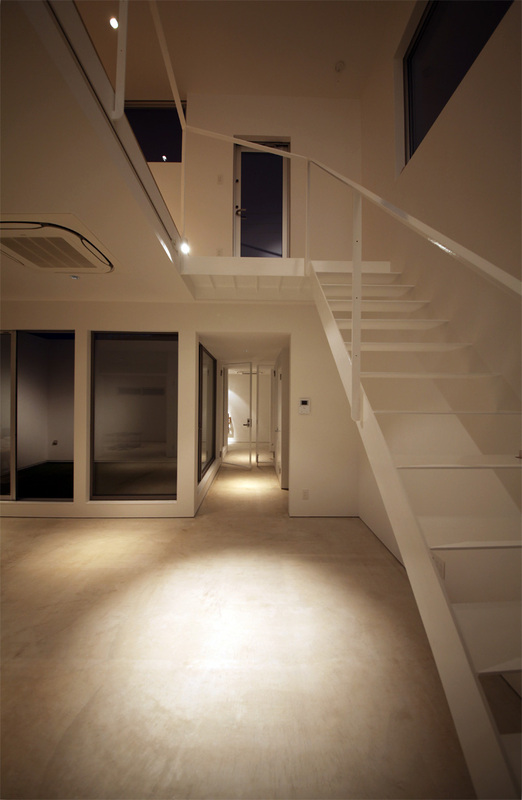 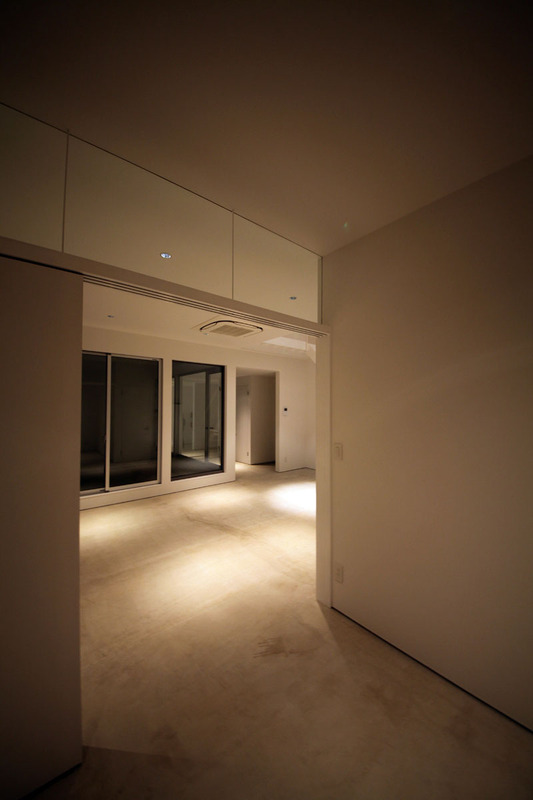 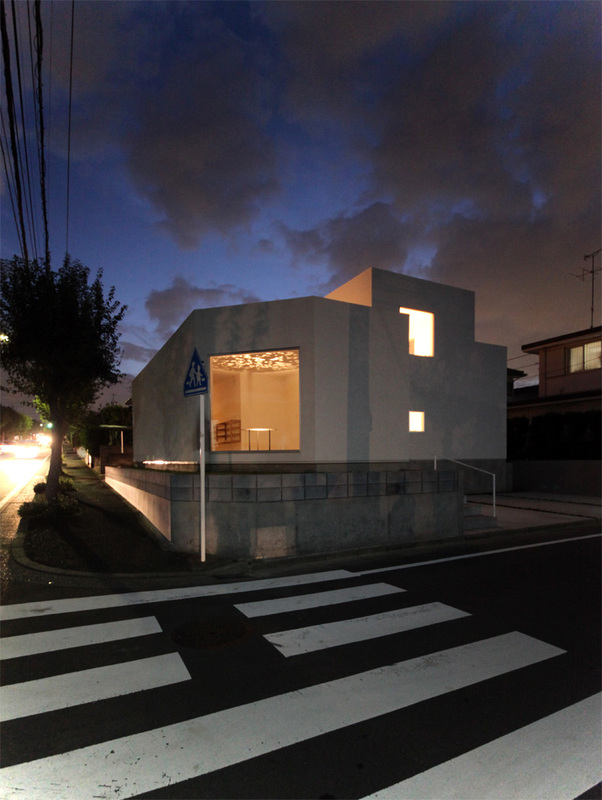 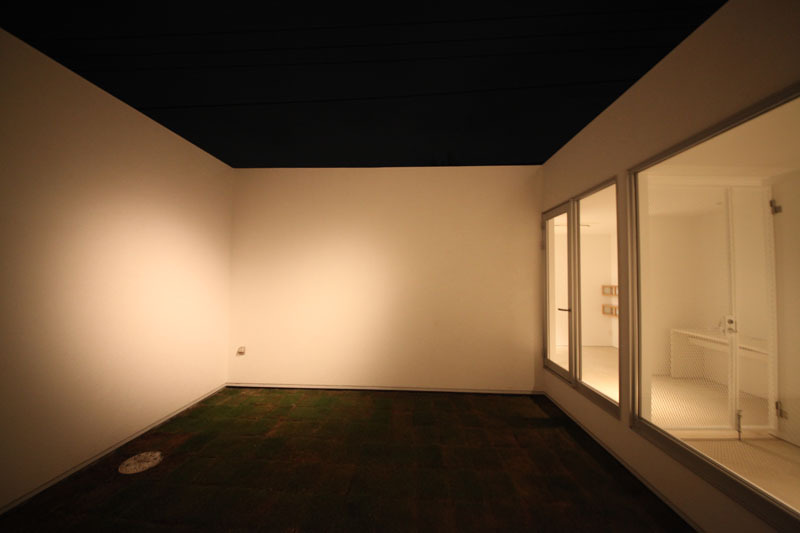 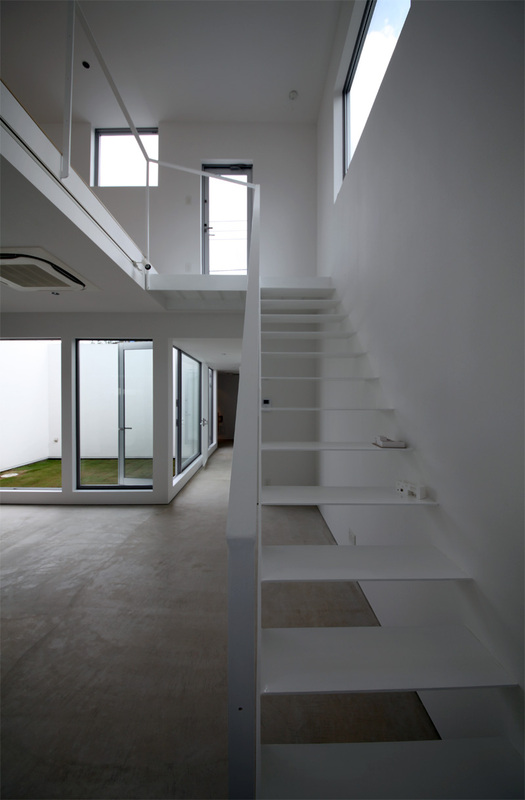 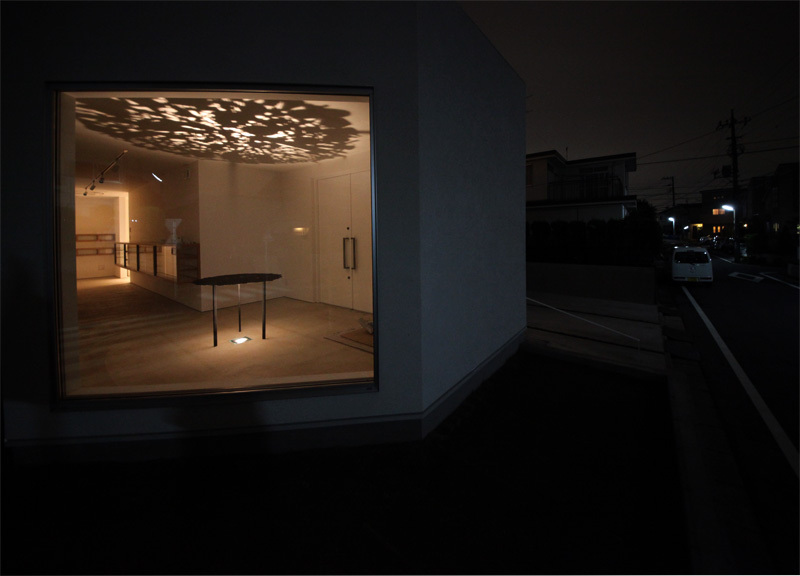 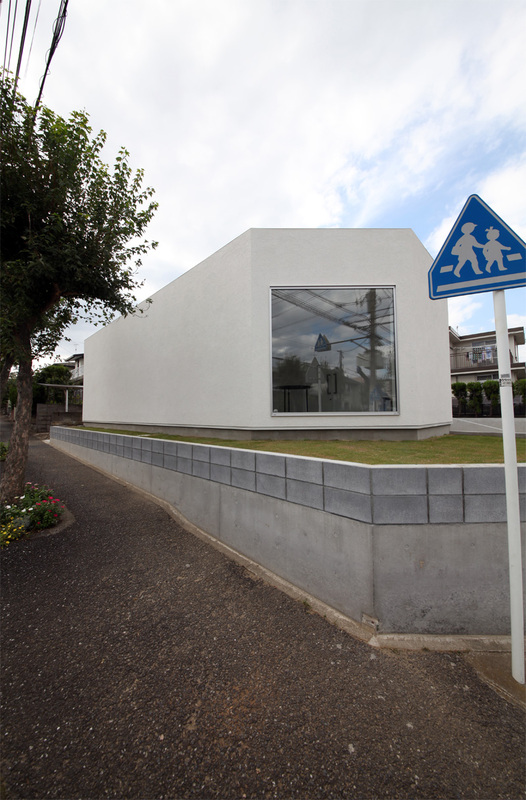 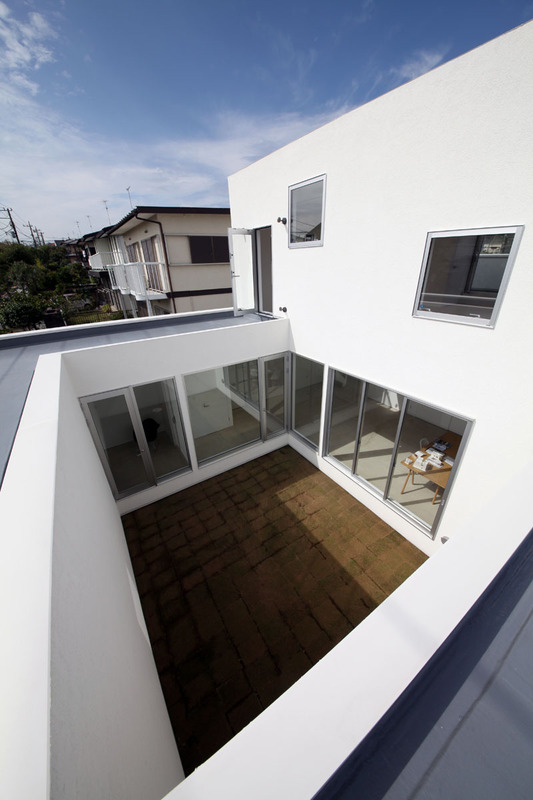 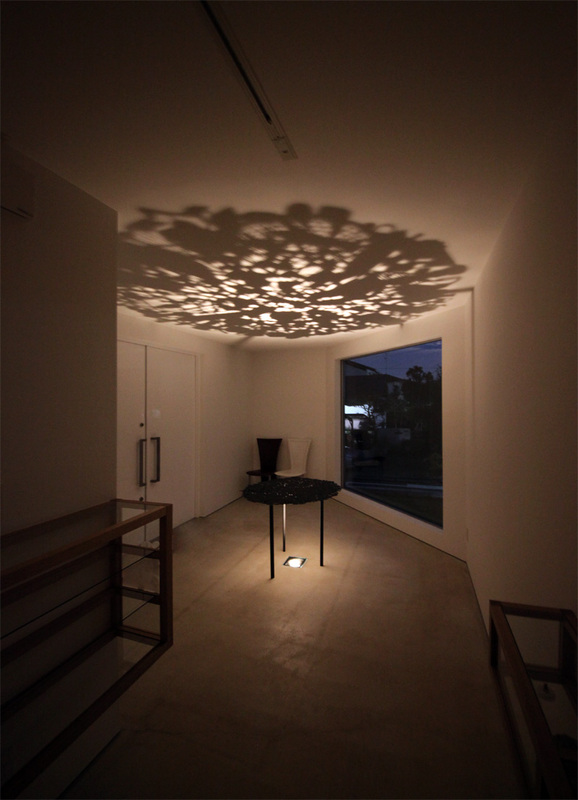 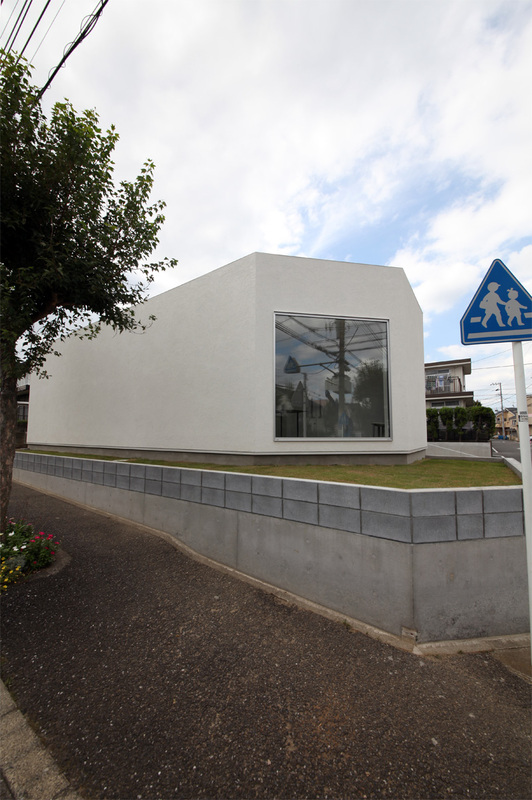 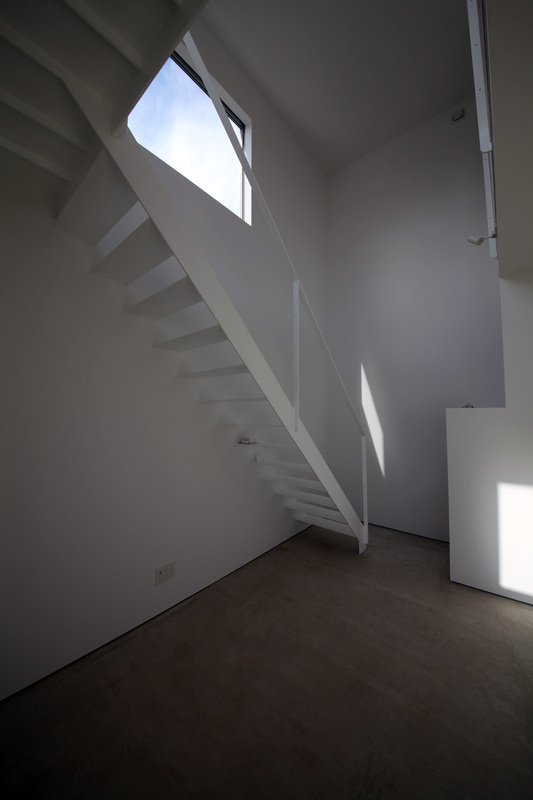 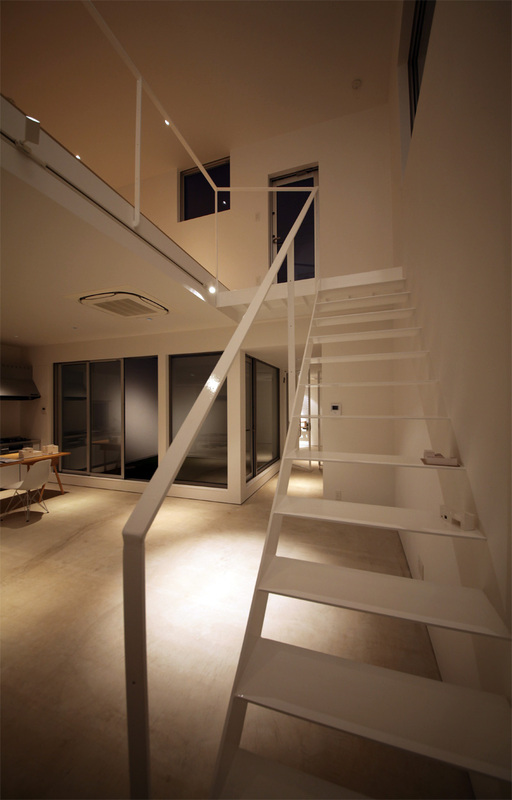 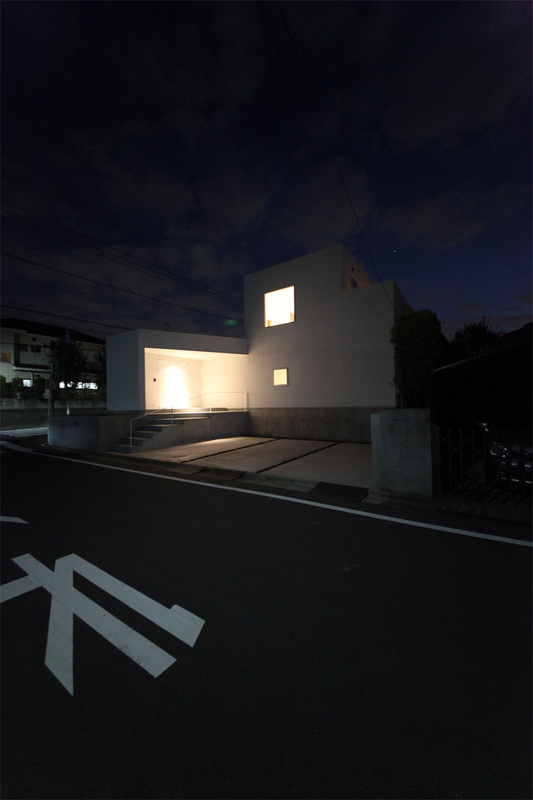 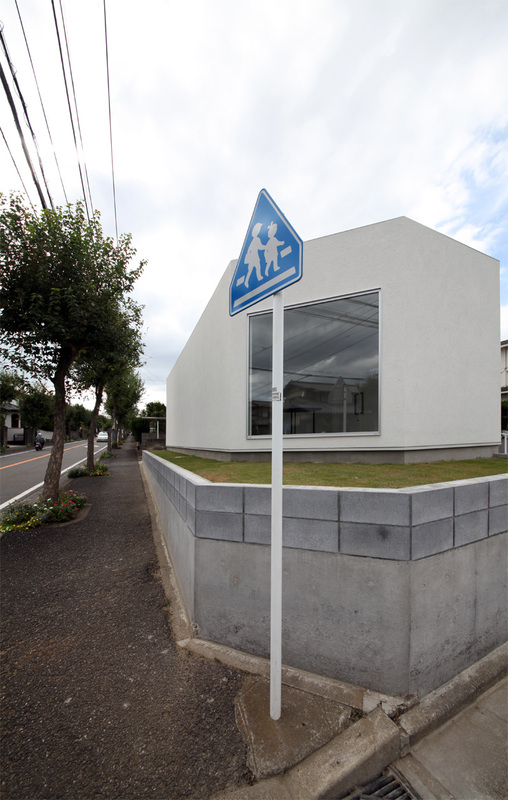 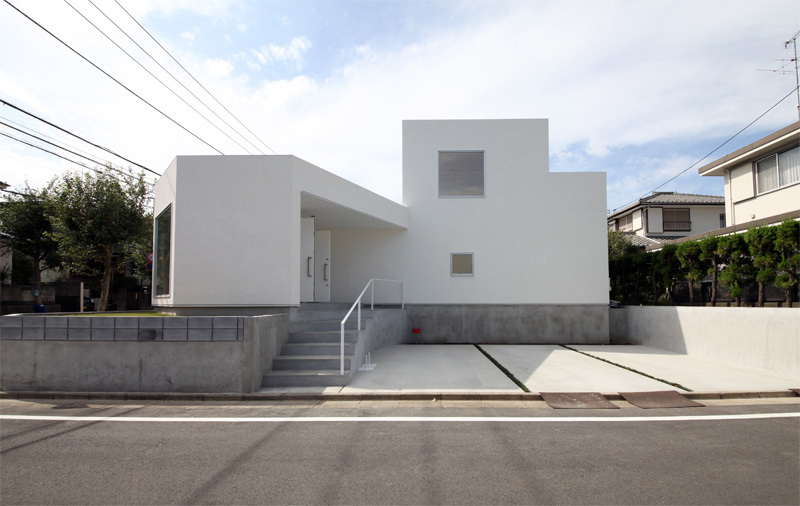 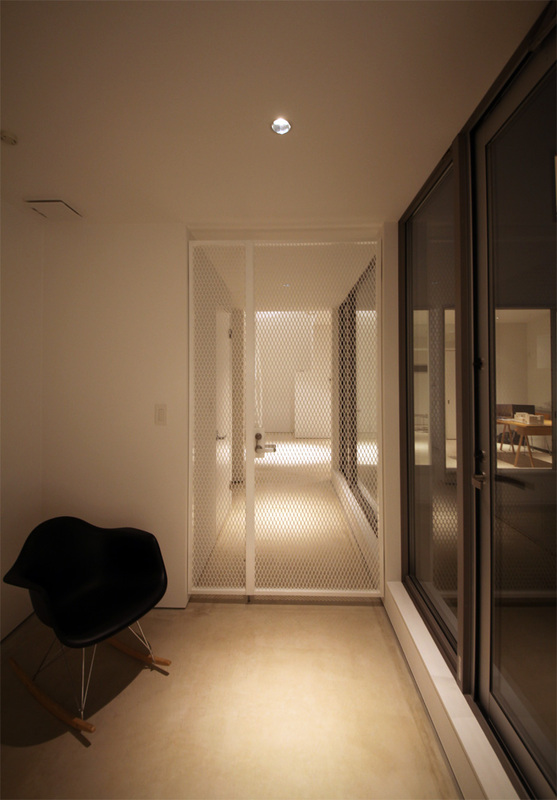 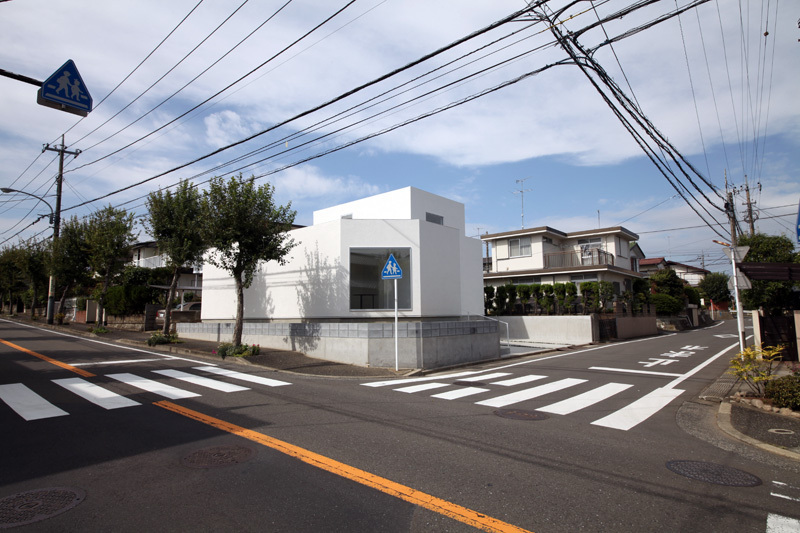 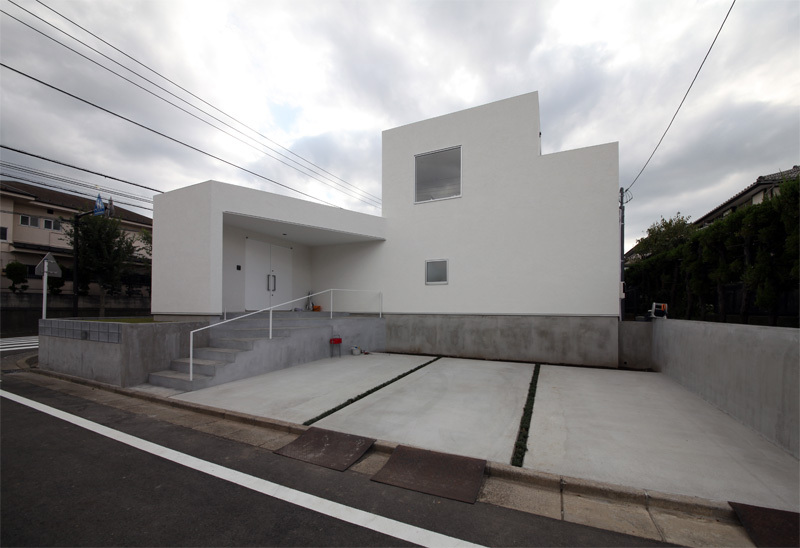 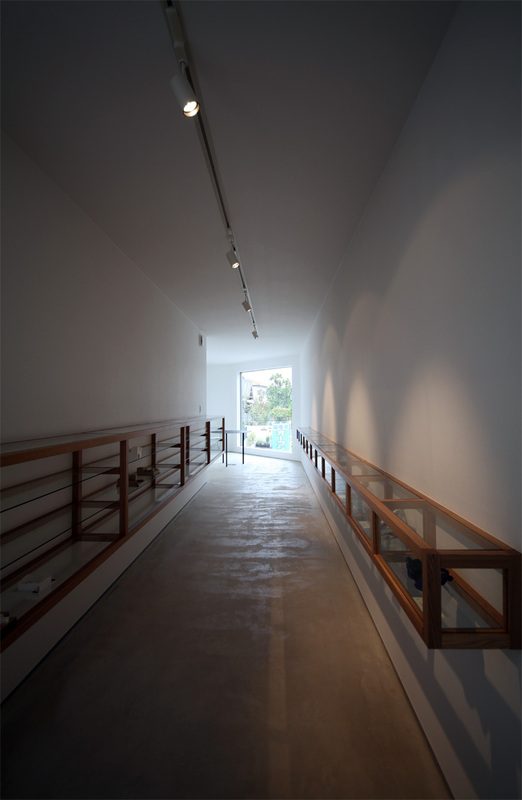 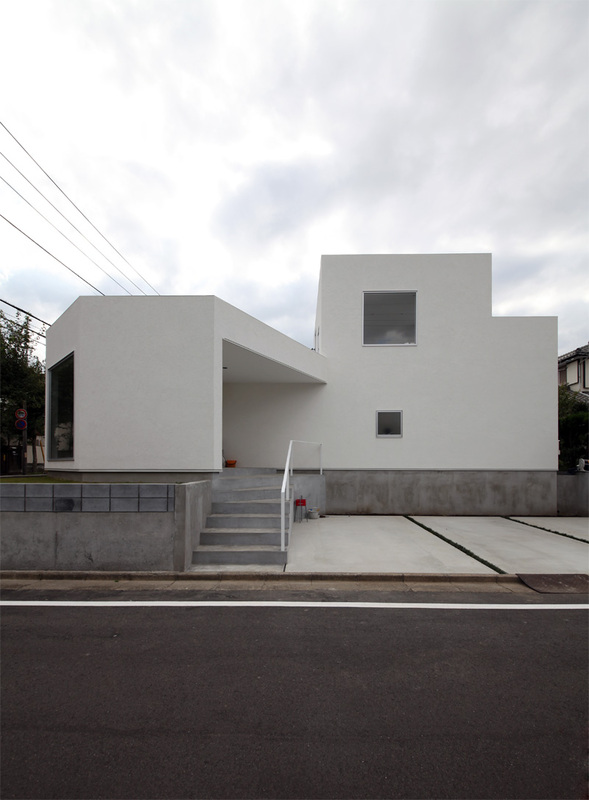 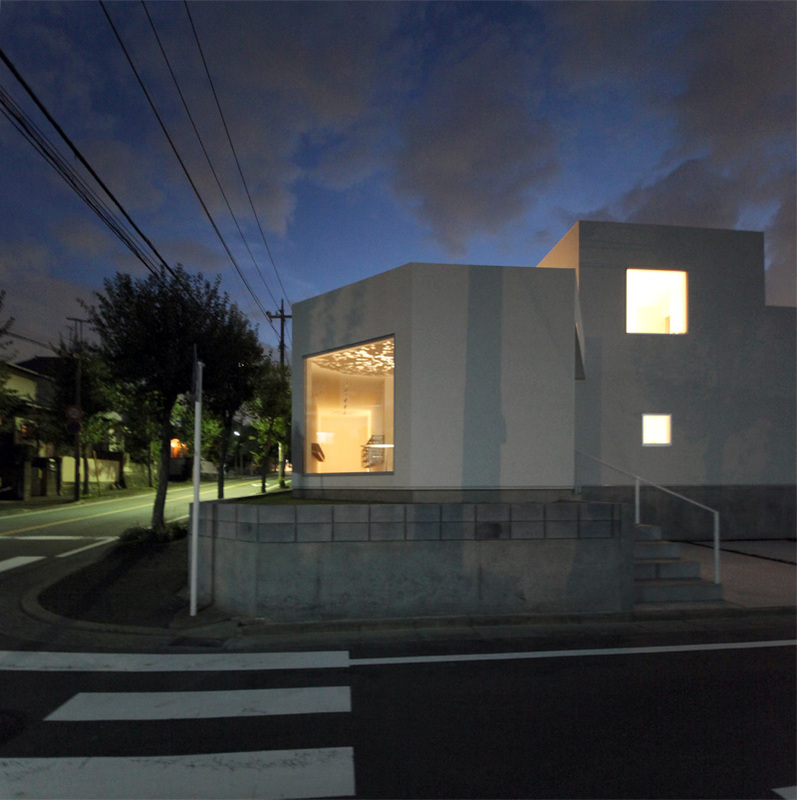 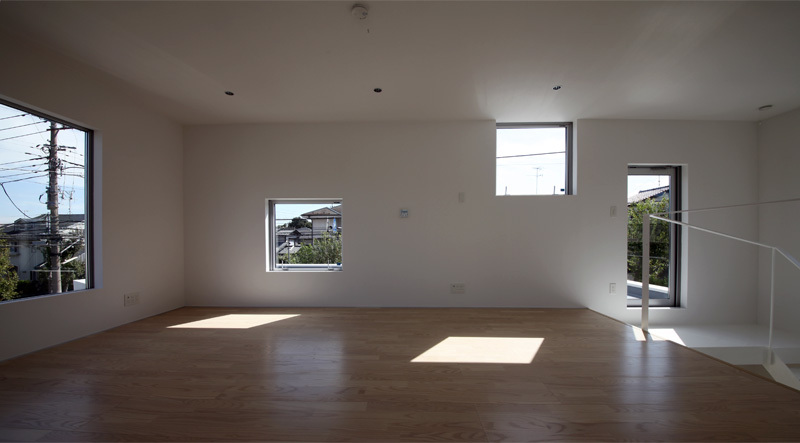 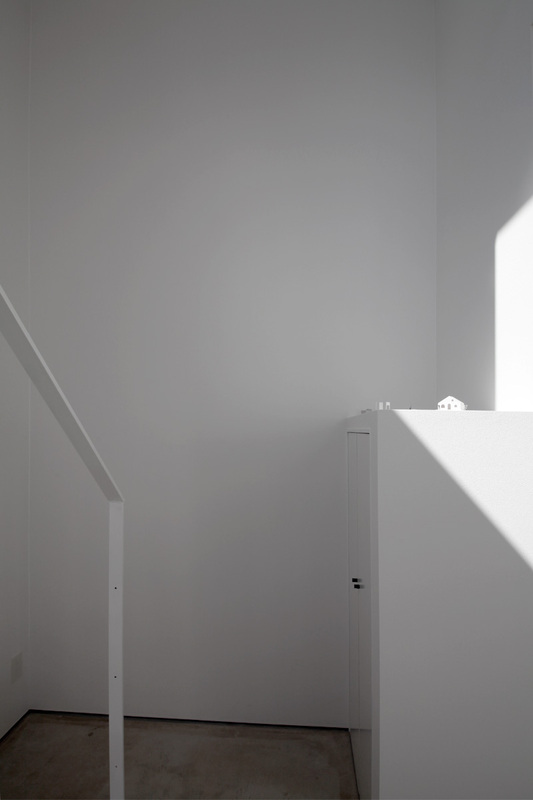 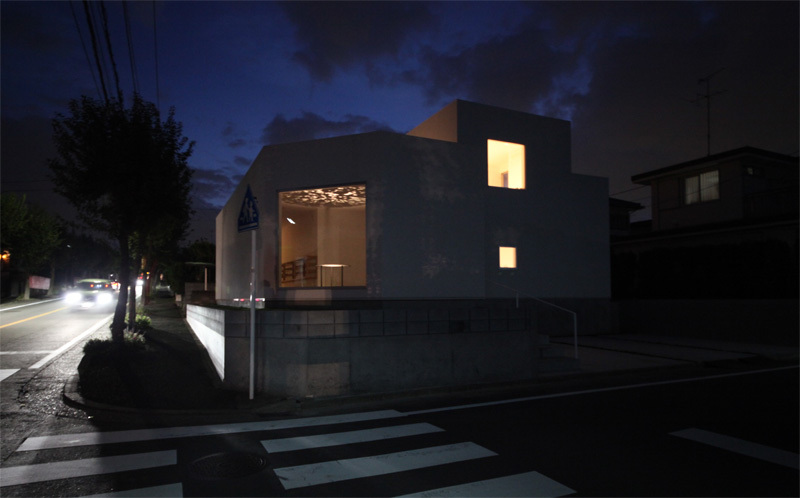 This architecture is a Atelier with a gallery exhibit of minerals hobby. 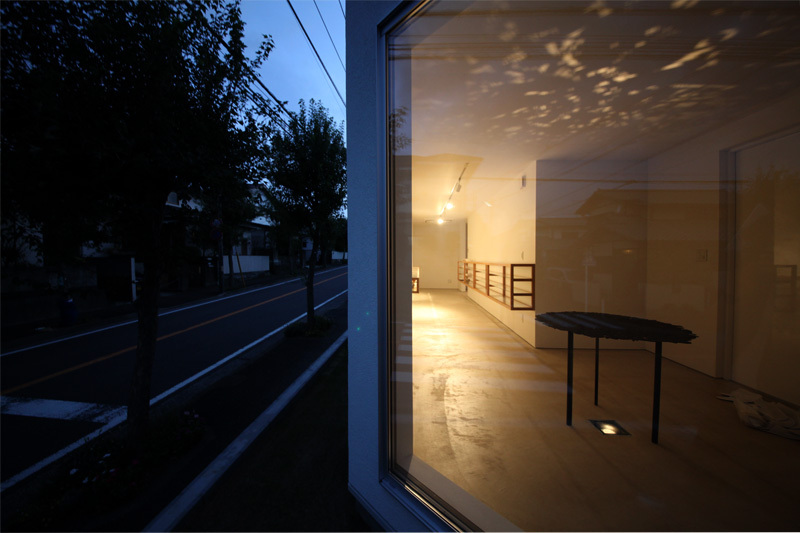 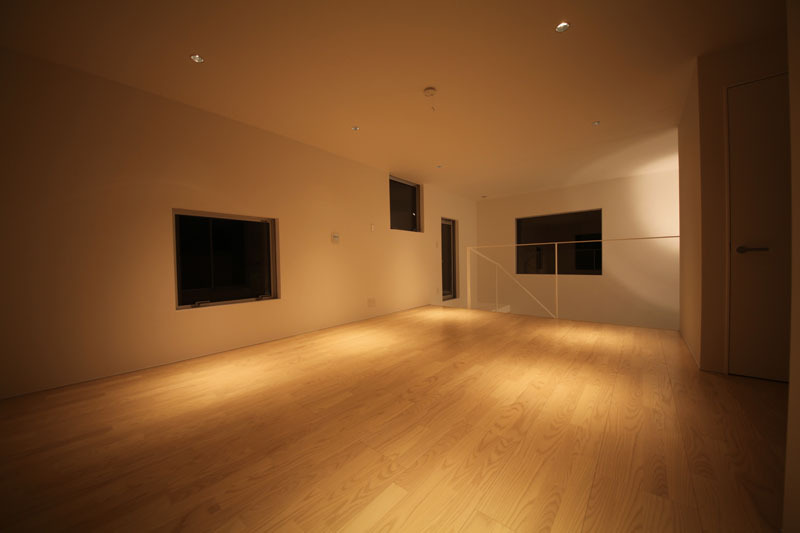 Supposed to use a second home, we asked to spend time hobby, and it is a place where people gather. 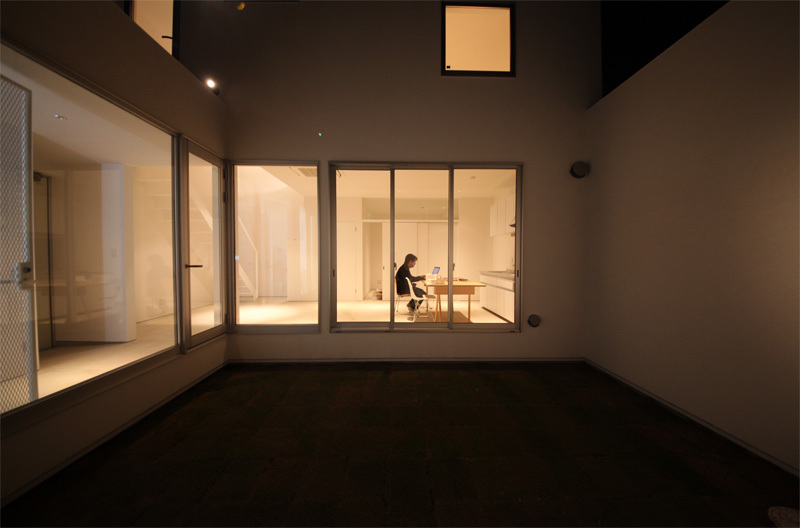 It is the fact that you realize. 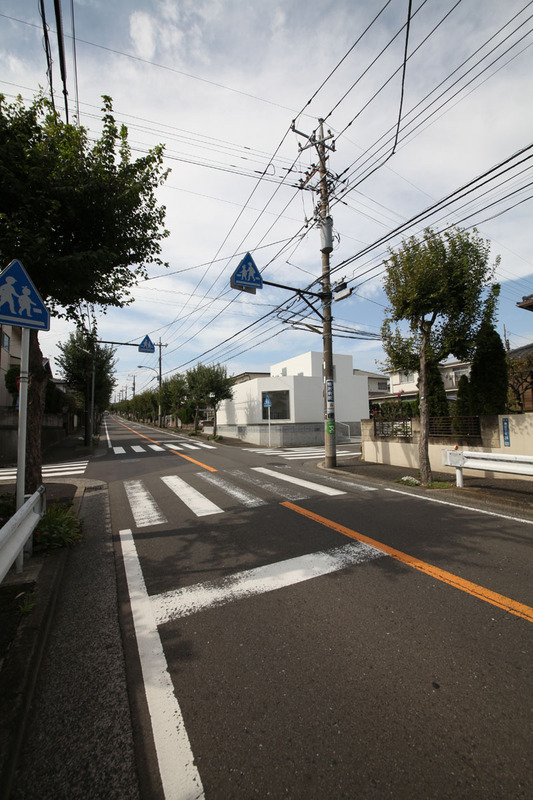 This site is located on a major road, it is about how noise and interference from others in particular of whether the measures were important. 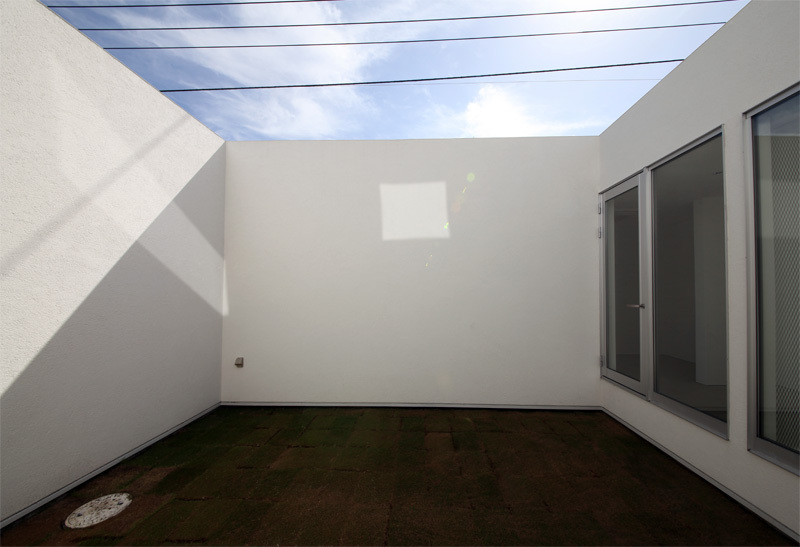 Buildings disposed along the outer grounds, open space in the center can be on the relationship between building coverage. 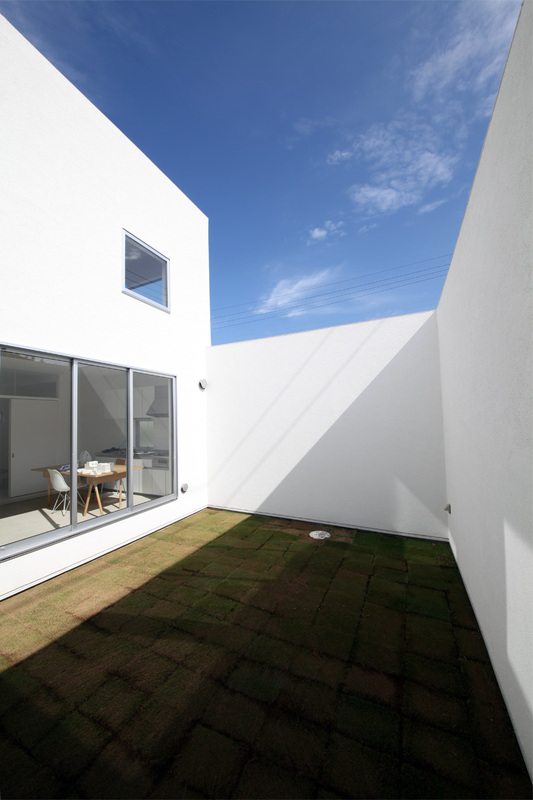 Designed as an open space courtyard this, consider the angle of incidence of the light, we have to act as sound barrier for the road. 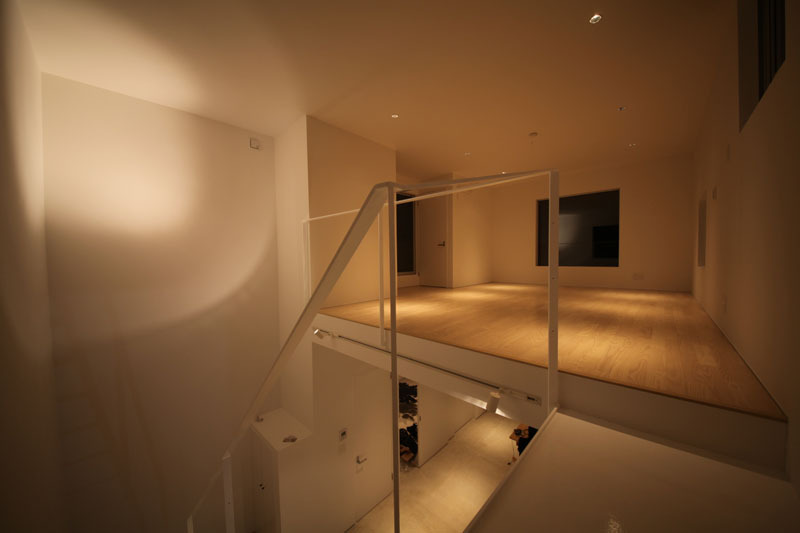 Effect was greater for the sound design. 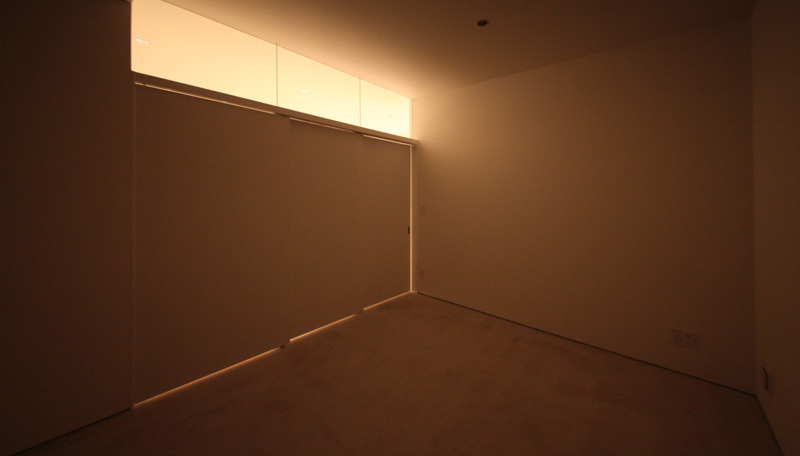 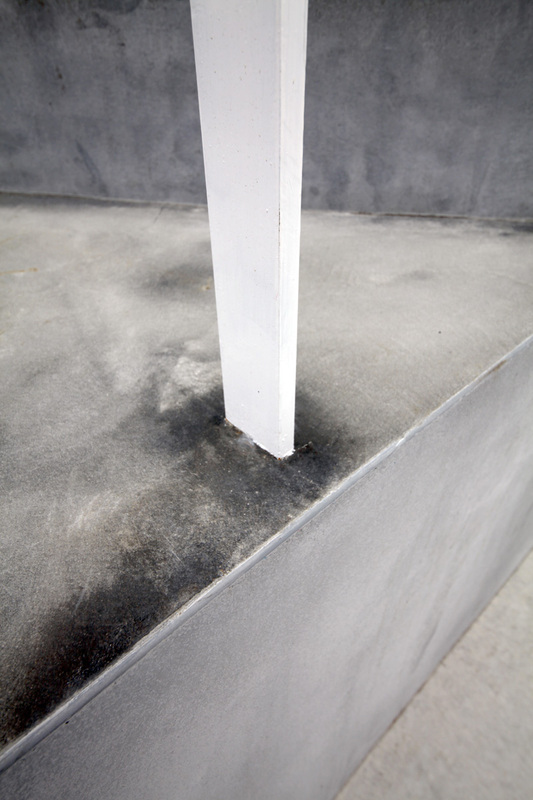 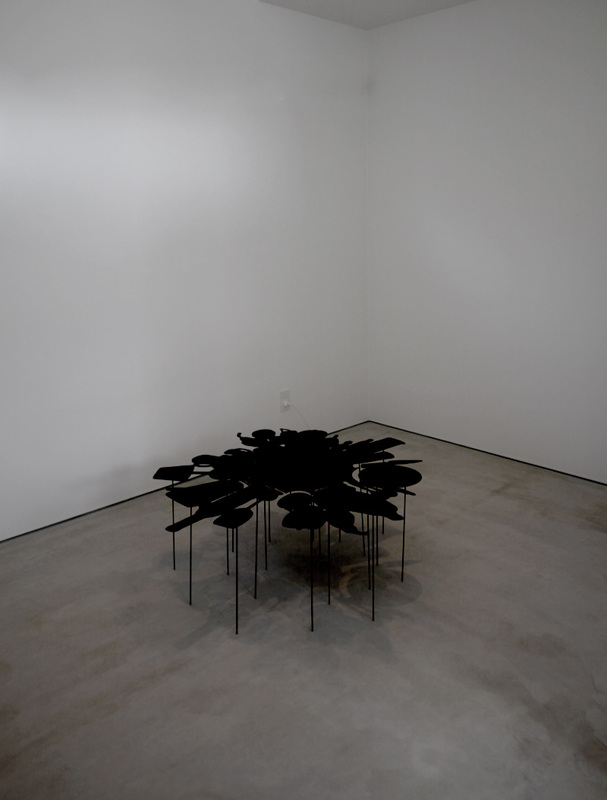 May be illusion as if time has stopped and being in this space. 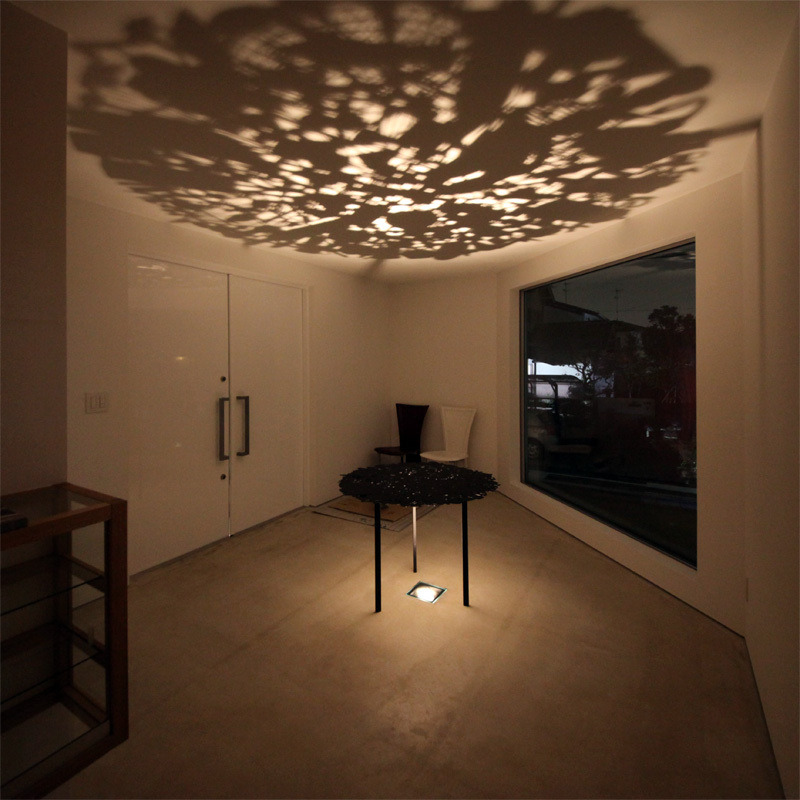 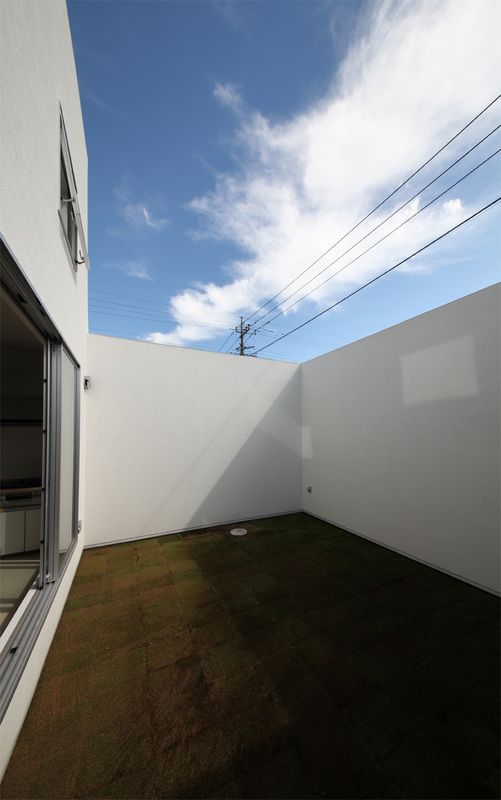 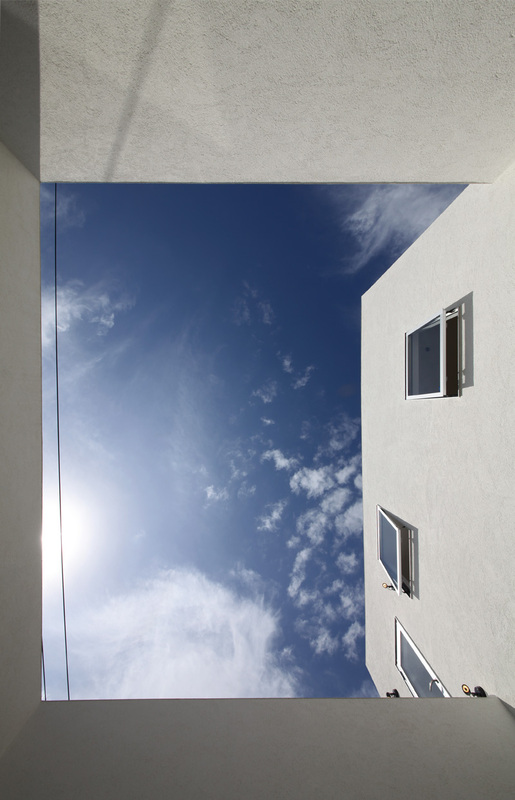 When looking at the sky in the courtyard in a quiet place like that, I will be feeling relaxed and spacious. 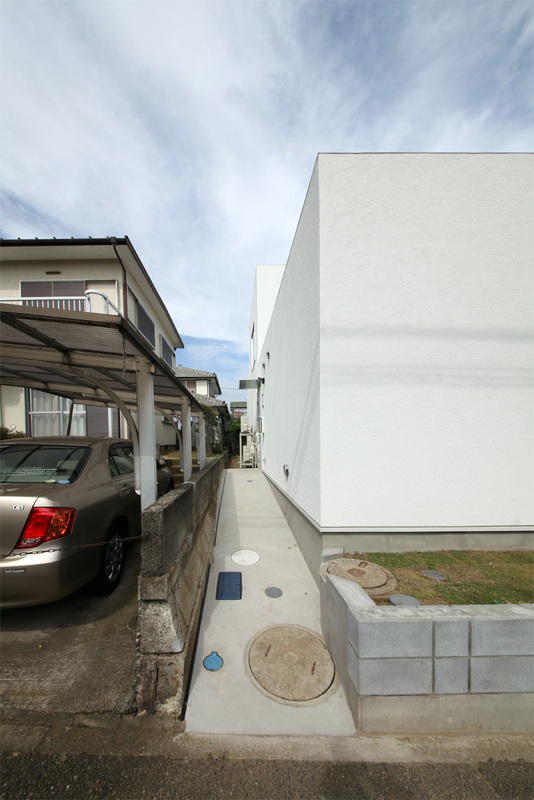 This site is a part of the land that is for sale about 35 years ago. 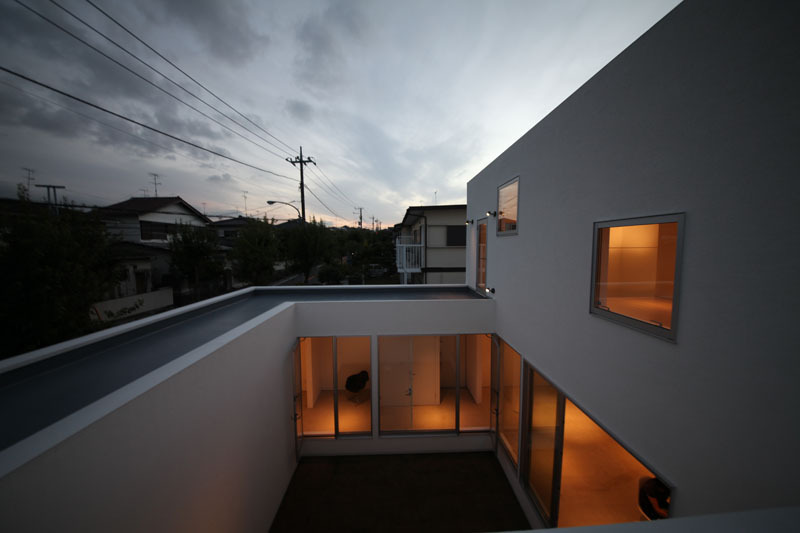 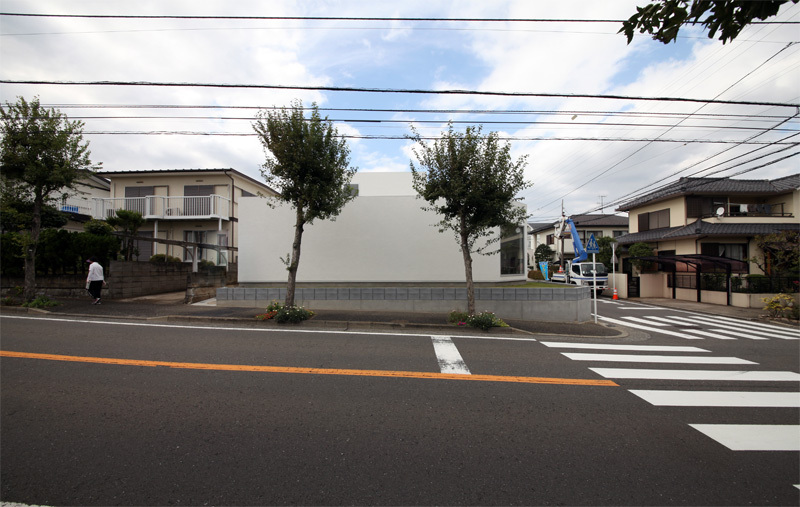 Near the house of the future, is expected to continue to be, such as rebuilding or renovations this architecture as a benchmark.